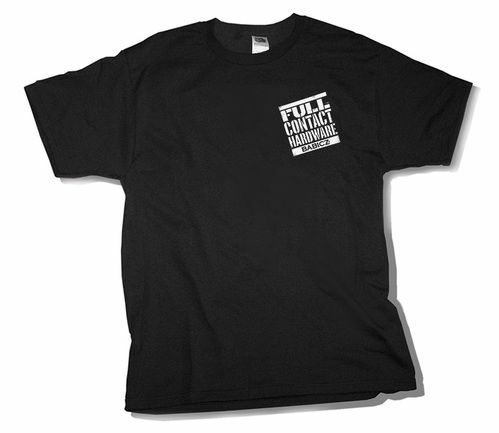 Free shipping for orders within the continental US. 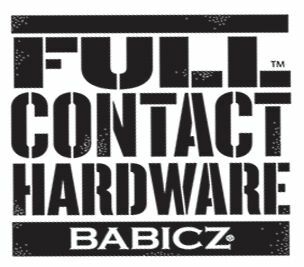 Or...get a FREE Babicz Full Contact Hardware T-shirt (normally $19.88) with any purchase over $70. Choose from Large or X-Large when checking out.